This section of our website aims to provide useful information, resources, practical guides, and anything else that may help those suffering pet bereavement. 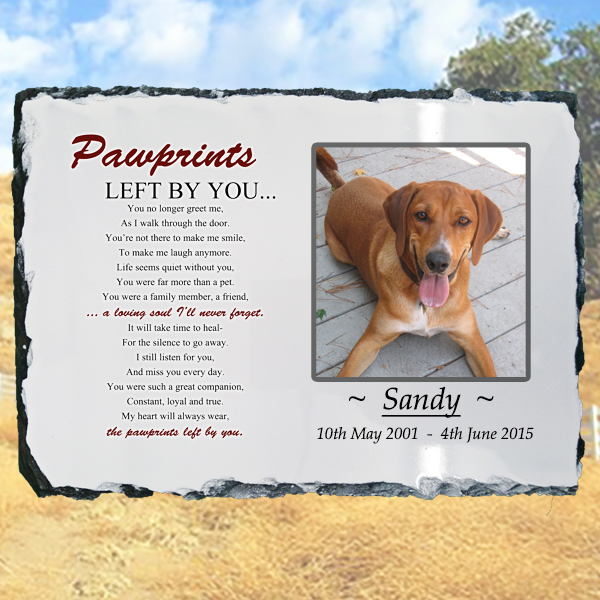 Create An Everlasting Virtual/Online Memorial For Your Pet. 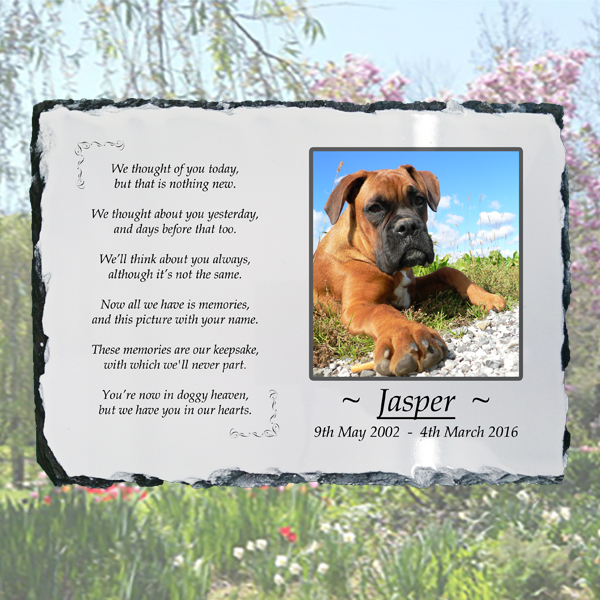 Our Virtual (or online) Pet Memorials are completely free of charge and a wonderful way to remember your pet. You get to create a personalised page with your chosen pictures, wording, and even video if you wish. To create your memorial all you need to do is create your account on our website (also free) and fill out a simple form. We’ll then create your page and send you an email when it’s published. You can also share your page with your friends (we provide handy sharing links on your page automatically). They can light a virtual candle and leave a message to show they are thinking of you. You’ll even receive an email when a message is left to ensure you don’t miss any of your condolences.